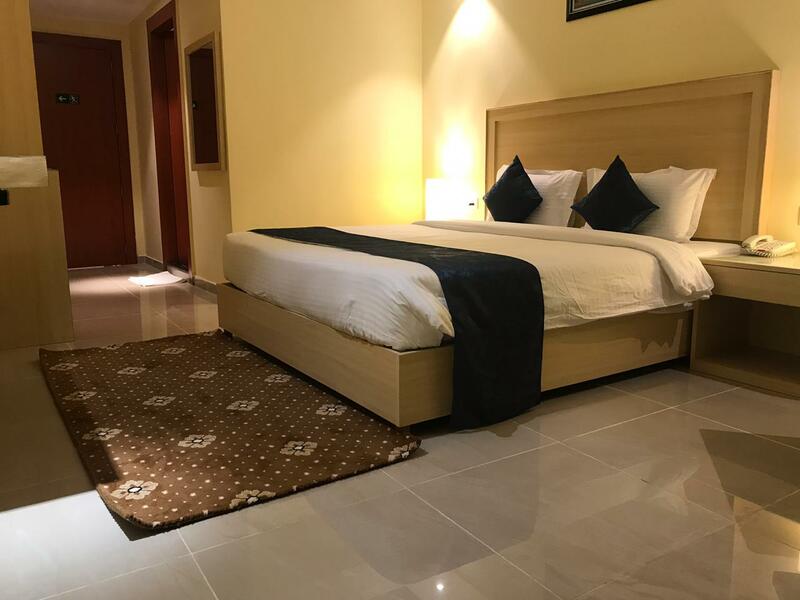 If you are looking for best beach accommodation in Goa that fulfills your all kind of holiday plans then, Hyde by Toshali, Candolim beach hotel is the right choice for you. Whether you are a fun lover, family person, serious business person, adventure freak or looking for the most romantic hospitality for your honeymoon, then Hyde is one of the best hotels in Goa that can match your wish-lists. Goa is one of such a fast pace destination, which you can’t imagine it is a part of India. Over the year crowd gives you lots of option to find the most luxurious, yet affordable hotels. The best thing with this Candolim beach hotel is that you can always get the most friendly atmosphere at the most reasonable prices. There are many luxury hotels and resorts onthe beach in this beautiful place, but they all offer you the best facilities, quality service and of course, the great location. This place offers something to everyone without measuring the fact that who you are and where you from. It is the biggest reason that makes visitors keep coming back tofind their holiday niche here. If you are a frequent visitor here, you will always find that the standard of the best hotels is going one notch up every year. This is one place that gives you full value for money. Here you can get the most important thing – a sense of satisfaction. Hyde by Toshali, best Candolim beach hotel caters for many tastes and preferences. Whether you are coming in groups or individuals to families to couples, you have a wide choice of accommodations to choose from. The view of the surrounding area is excellent and marvelous. All these hotels and resorts in Candolim beach are prolific and comfortable. You will find that these hotels assure each of its guest complete privacy. There are several spectacular reasons that make Candolim beach hotel Hyde by Toshali something special to spend a great exclusive holiday here.